Ahead of the All-Star awards on November 2nd, Pundit Arena are asking you to vote for who you think will make the lineup of both the hurling and football teams. In the first of the series, we are asking: Who will be crowned hurling goalkeeper of the year? Credentials: His sublime intervention to prevent Seamus Harnedy from scoring in the All Ireland semi-final proved to be a pivotal moment and will forever go down in the history books as the key factor in Limerick claiming the Liam MacCarthy Cup. Credentials: The Kilkenny goalkeeper has beenin sensational form once again this season. He performed at a consistently high level all summer, producing some incredible saves especially in the All Ireland quarter-final against Limerick. 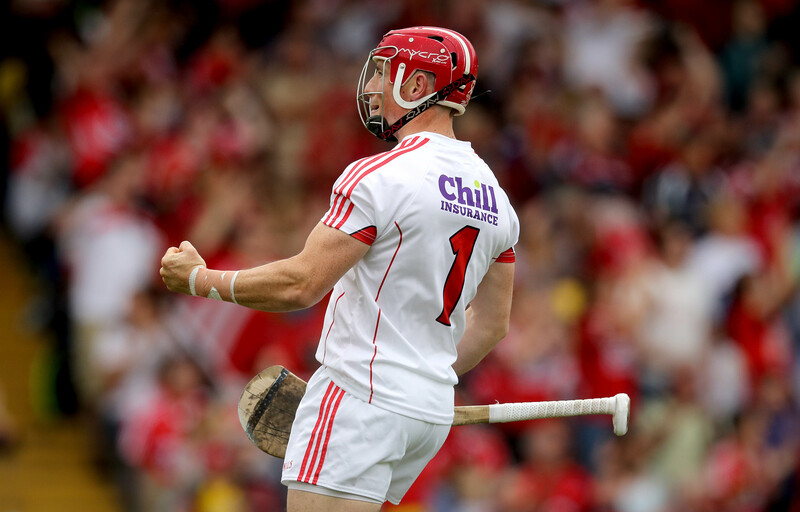 Credentials: The two-time All Star winner is a key figure for Cork, even if he had a quiet summer by his incredible standards. His puckouts are always a huge component to their game plan and he was almost flawless once again. Vote for your hurling goalkeeper below and make sure to vote for the rest of the team later in the week.